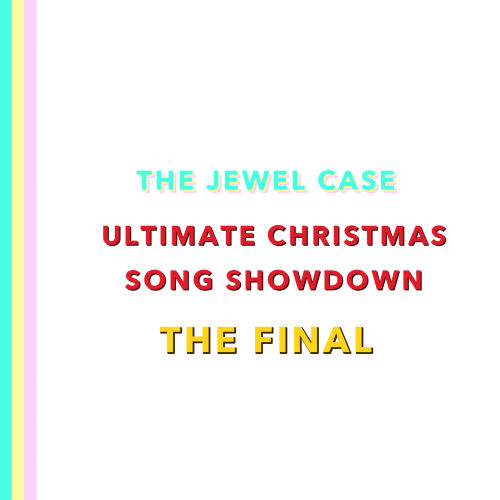 In the last episode we started the THE ULTIMATE CHRISTMAS SONG SHOWDOWN – a knock-out bracket to decide the best christmas song ever. We worked our way through the first round match-ups and now we’re ready to decide the finals. My panel of guest judges return – Cheylene Murphy, Ryan McGroarty, Bee Mick See, and Megan-Cáitlín Dallat. And they’re even merrier than last time! Take a look at the knock-out bracket below to see the match-ups and listen to the episode to find out who wins. Get a full size version of the bracket here.